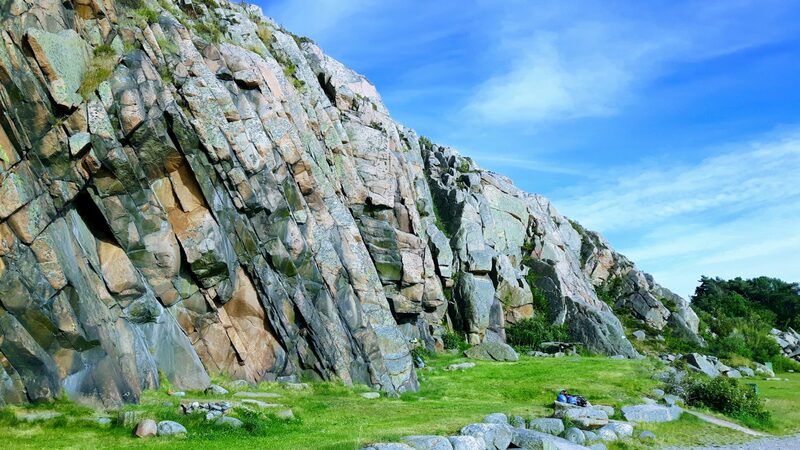 Rock climbing Småland, start your rock climbing adventure in the south of Sweden. Go from coast to coast and climb. Start on the East Coast in Västervik in Småland. Rock climbing Småland, start your rock climbing adventure in the south of Sweden. Go from coast to coast and climb. Check out the local climbing clubs website for boulders and sport climbing rocks. They also offers guides.